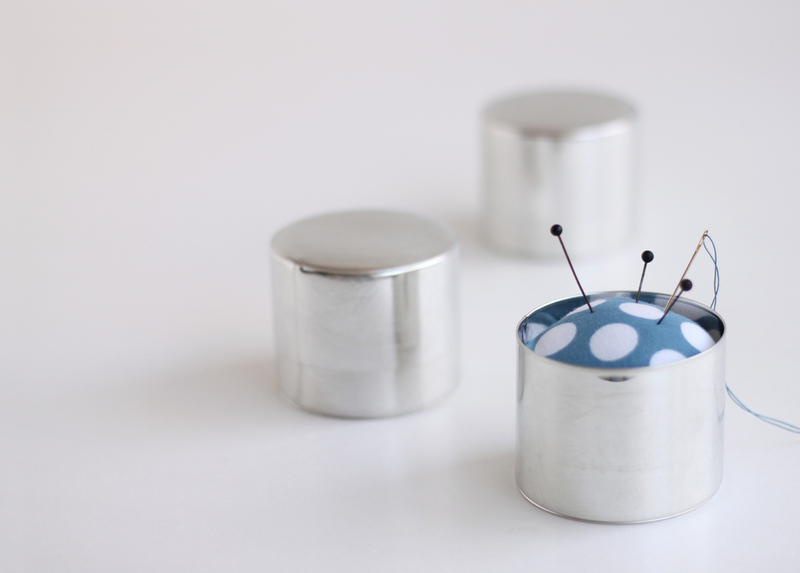 We put the pincushion of the dot design into the can which craftsman of the Tokyo downtown area makes from handmade one by one. Since it can cover, marking pins and sewing needles with threads are also put away neatly and safely. 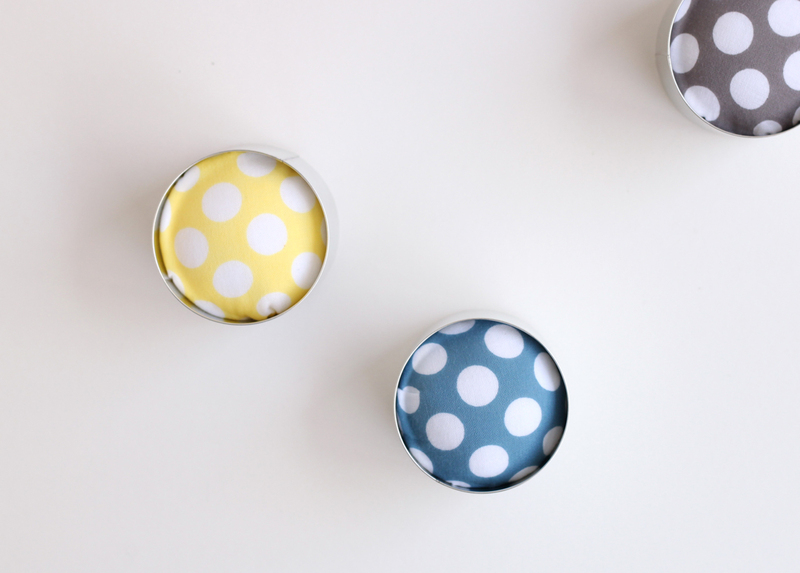 When you're sewing, it is possible to use the cover as a container, so you will not lose small buttons. Surely you will want to carry it everywhere and every time. ※The pin cushion features tenugui(Japanese hand towels) from HIROCOLEDGE.